The toolkit has been designed to be a practical resource for our staff and is designed to be used in tandem with existing guidelines. 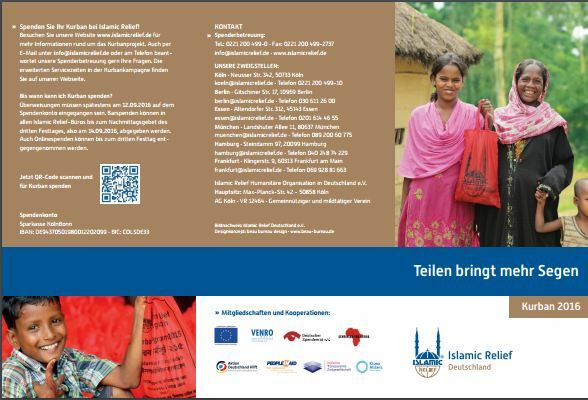 We hope, insh’Allah, that this toolkit will not only be used by Islamic Relief staff, but also by colleagues from other agencies who are working with Muslim communities towards building lasting peace. 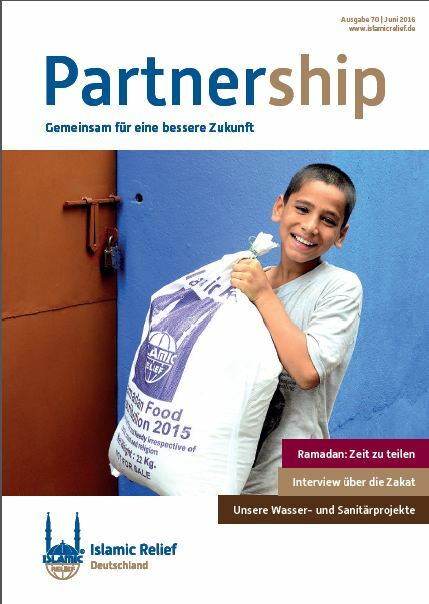 To this end we have included a separate ‘Introduction’ for readers who are less familiar with Islam and Muslim communities. 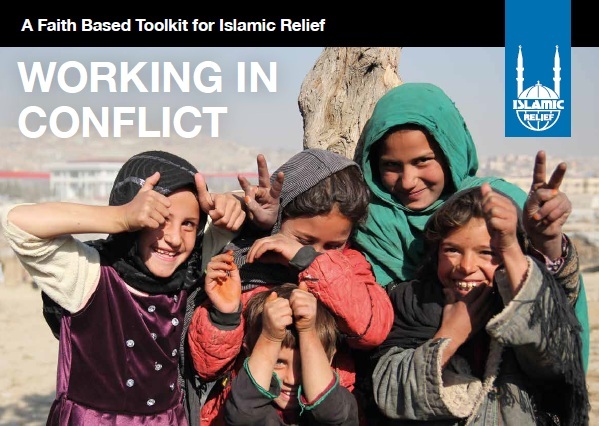 This toolkit draws from current knowledge and best practice across the field, but approaches each area of work from an Islamic perspective and offers suggestions to the reader on how they might approach programming in conflict-affected areas from that basis. The tools included should be considered as facilitating (not as an alternative to) context specific approaches. Readers are actively encouraged to re-design and amend tools and approaches to reflect the knowledge and experience of their beneficiaries.